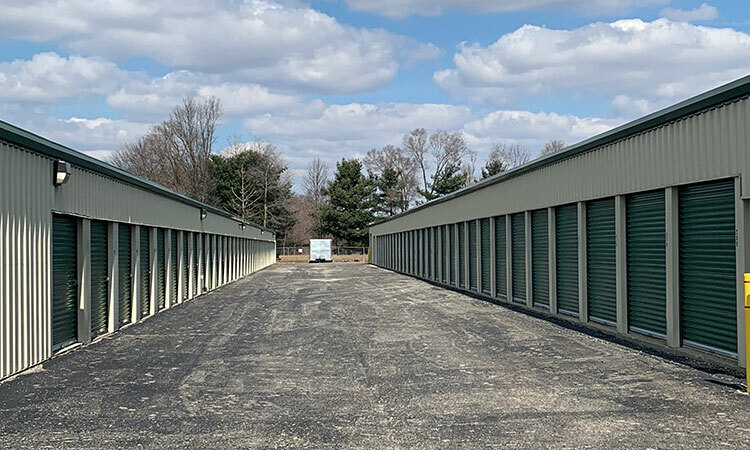 Moving your belongings in and out of a self storage unit can be a real headache, but not at 20 East Self Storage in Elkhart, Indiana. We offer smart storage solutions such as ground floor units, online bill pay, and drive-up access. Our storage facility is fenced and gated, and it is monitored by security cameras. 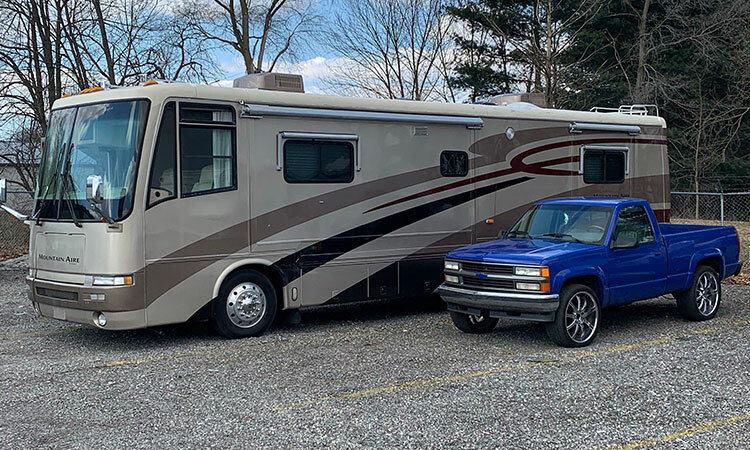 In addition to storing your belongings, you can store your boat, RV, or car in our uncovered parking lot. As a 20 East Self Storage customer, you can access your self storage unit between 6:00 a.m. and 9:00 p.m. daily. Our office is open by appointment only. Fill out our contact form or call (574) 296-9882 to set up an appointment today. We are a family owned business and we strive to provide you with an exceptional storage experience. If you have any questions about storage, we are happy to help. Get started today! 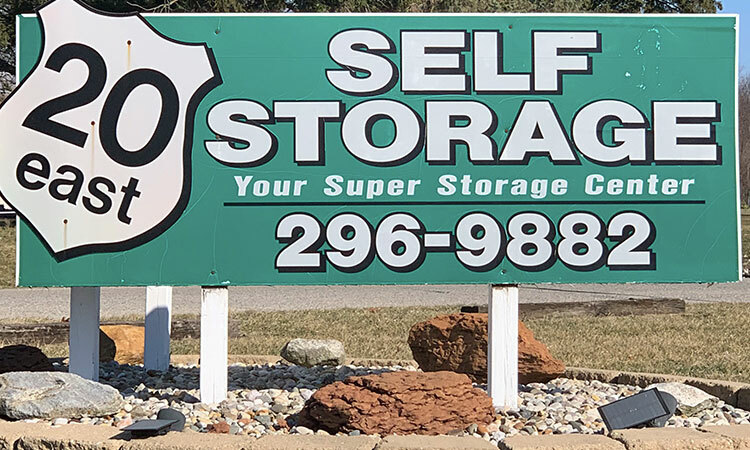 You'll find 20 East Self Storage located on the east side of Elkhart, IN. 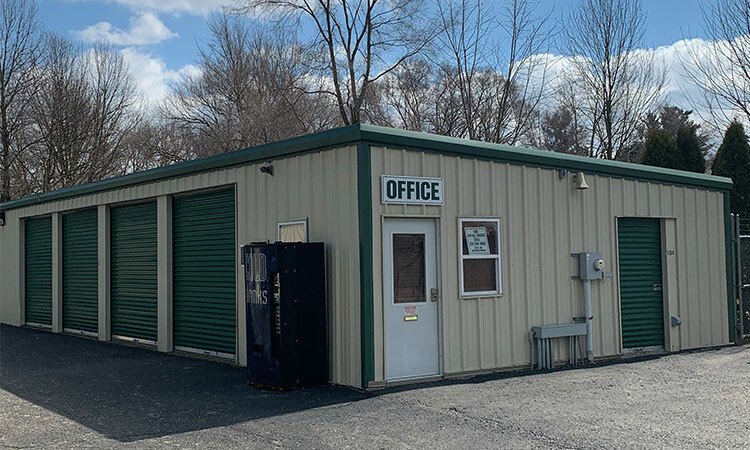 Our storage facility is just off of County Road 17 and Old US 20 E, a short drive from downtown Elkhart, Midway, Jamestown, Osceola, and the surrounding communities. 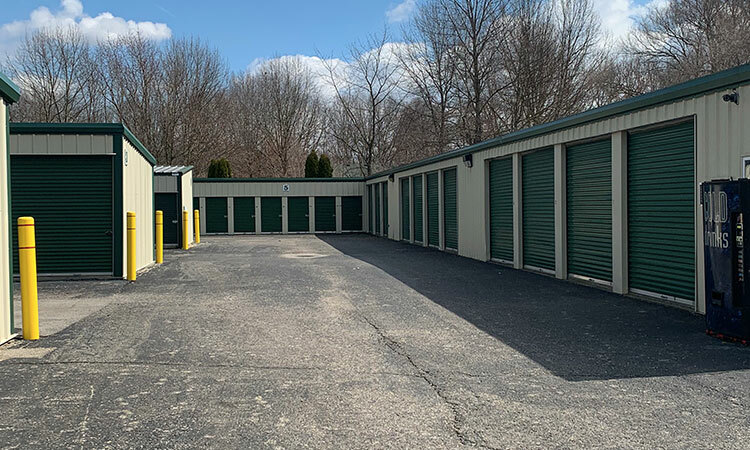 We offer vehicle storage, drive-up access, and more.